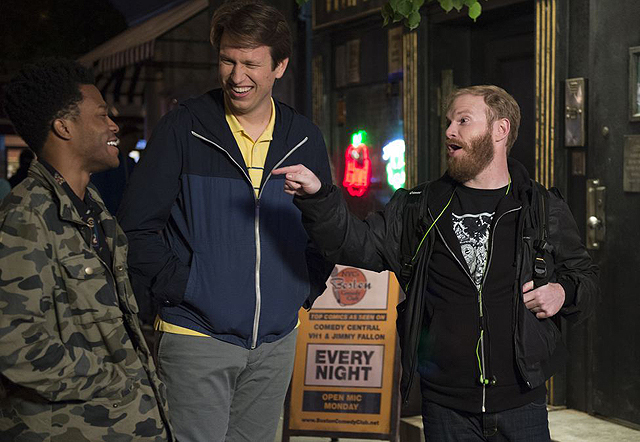 Two of HBO's sophomore comedy series have just received some good news. High Maintenance and Crashing have both recieved orders for additional seasons. Both shows will have 16 episodes after their current seasons finish, though there is no word on episode orders or expected premiere dates for these new seasons just yet. Both shows deliver prettu low ratings for the network, but this is obviously not the first time the network has renewed low-rated programs. There is, currently, no word on the fate of Crashing's fellow Sunday comedy series, Divorce, though renewals for two other half-hour comedies doesn't seem to be particularly good news for the series. 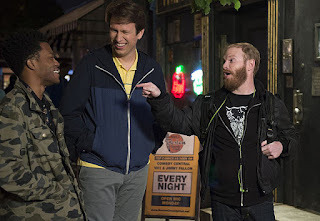 You can check out ratings for all of Crashing's second season below. What do you think of this news? Are you excited about either renewal? Let us know in the comments below.